For senior placement or staffing needs, we can provide expert nurses. 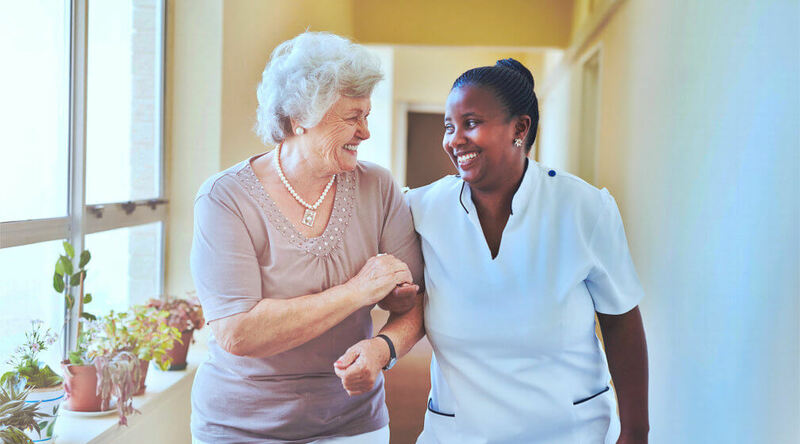 Novena Health Care is able to connect nursing facilities to quality staff in our network. We have managed to pool the most qualified candidates in the state. These candidates have nursing degrees or have equivalent educational attainment as nursing assistants and aides. They are trained for deployment in various nursing settings. Our nurses, who are licensed and certified, have undergone thorough background and reference checking. To request nurse staffing services or Home Care Services in Maryland and Virginia from Novena Health Care, please call 888-958-3524. It will be our pleasure to provide you the people you need in order to accomplish your company objectives.